The sweetest birthday party of your life is here; you’re about to turn 16. 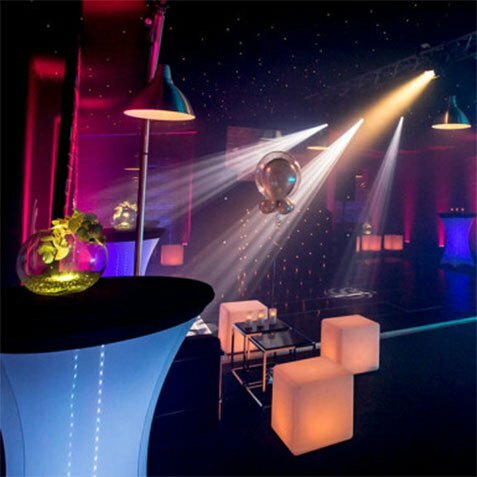 MGN events offers the only party planning service you will ever need – a complete one stop shop for your 16th birthday party ideas and party planning! 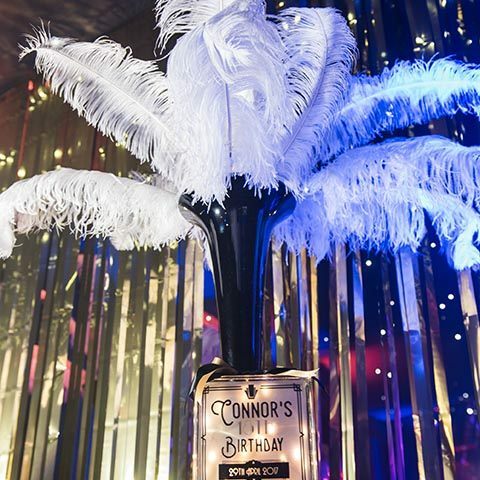 Whether you want a 16th birthday in your own, never-before seen bespoke marquee nightclub in your garden, or to temporarily redesign an iconic London venue into a cool modern nightclub, we’ll make it happen. 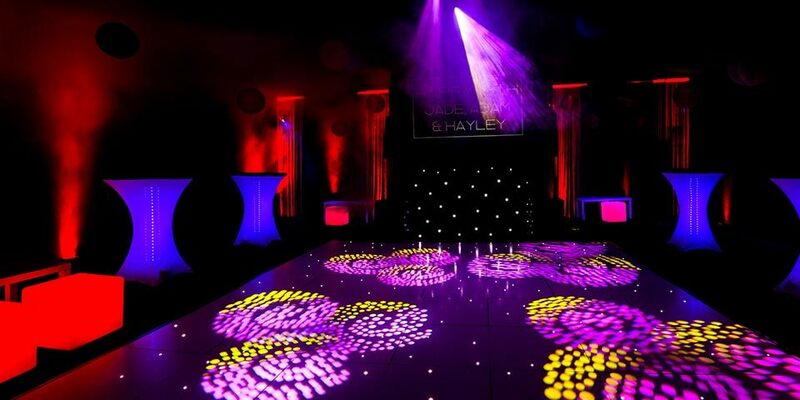 Explore some of our 16th & 18th party case studies below for some inspiration! 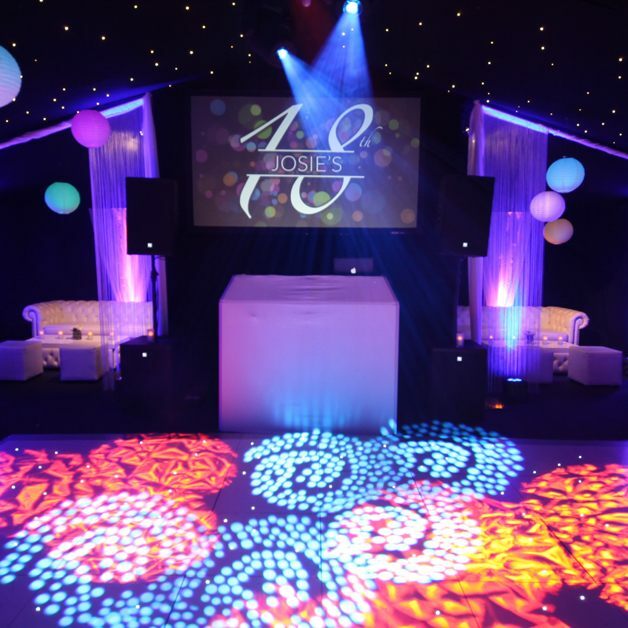 Whether you’re looking for 16th birthday ideas at a London venue or a unique marquee party, we’ll work with you to find the perfect solution for your sweet 16 birthday party. You may have considered hosting the sweet 16 birthday party at home or in your garden. 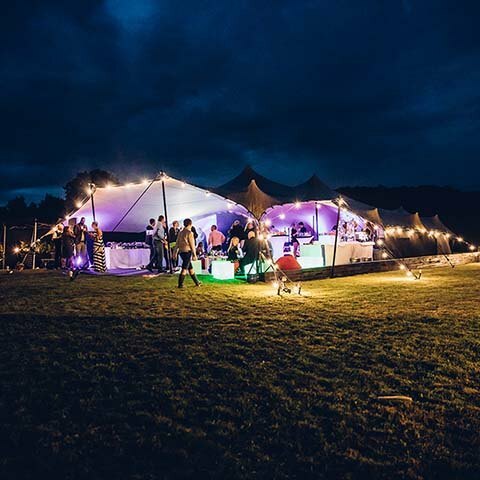 We can install your very own bespoke marquee nightclub, creating a truly unique club experience party never-before seen by your friends. We’ll oversee the full build, provide an event manager to be there on the night to ensure everything runs smoothly (and safely!) and we’ll be there until the last guest leaves. 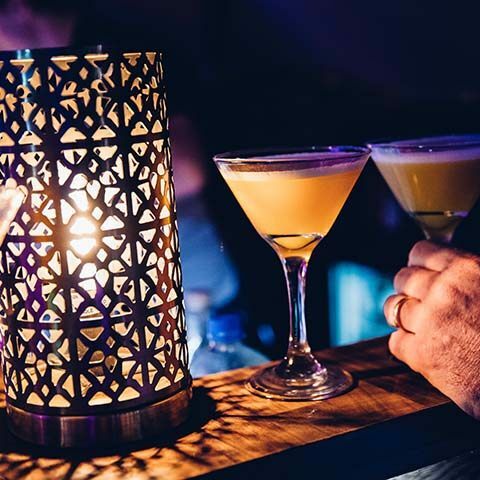 We’ll ensure your favourite mocktails are on the drinks menu and served by our stylish mixologists. 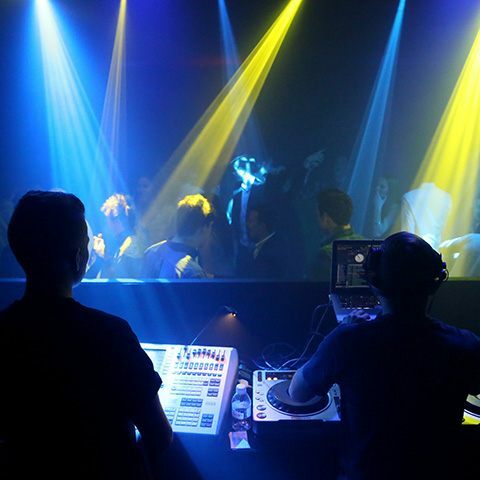 Our top London DJ will play the right music and take your friends’ requests. 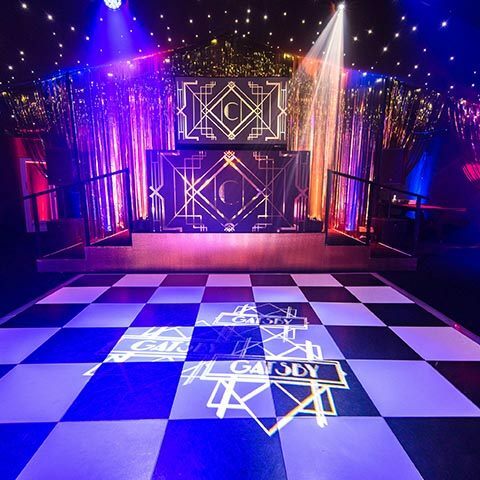 If marquees are not for you or you simply don’t have the space at home, we know the best 16th birthday party venues in London that allow 16th birthday parties and can re-design the right venue into the coolest club in town. 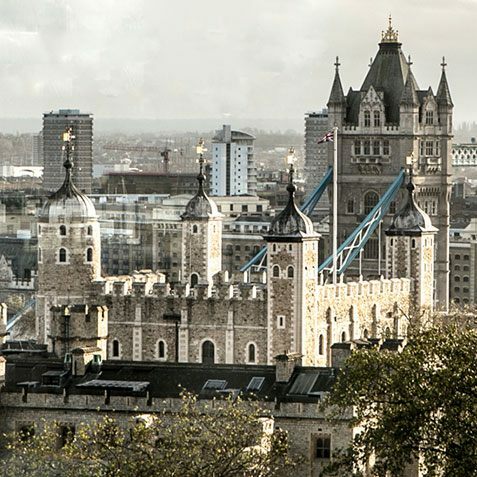 16th Birthday party venues in London are a real challenge to find. 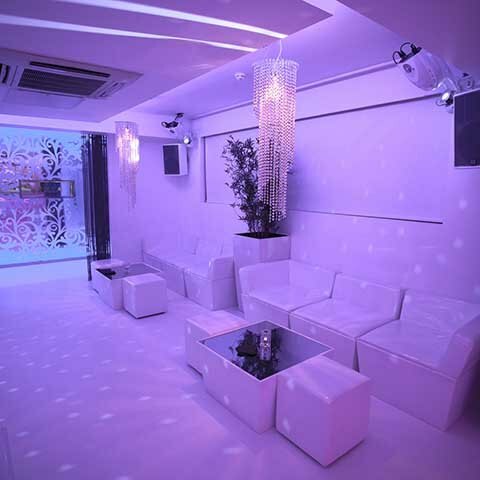 Read our London party venues page for more advice. 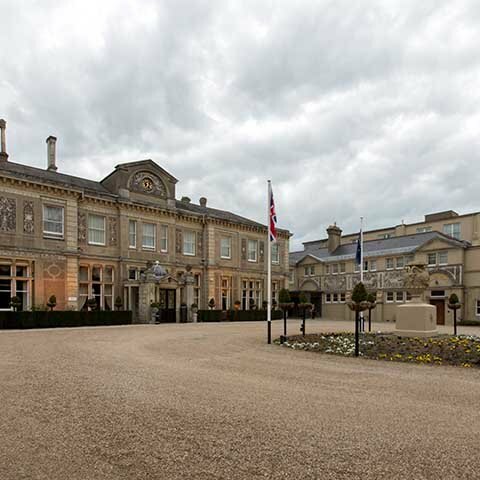 Why not hire a manor house for a truly unique 16th birthday experience. 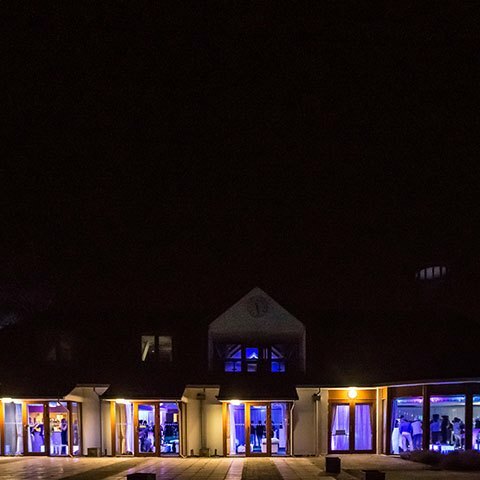 Golf clubs are usually make a great venue for a sweet 16, as they are often set in the countryside, with idyllic driveways, and stunning gardens! 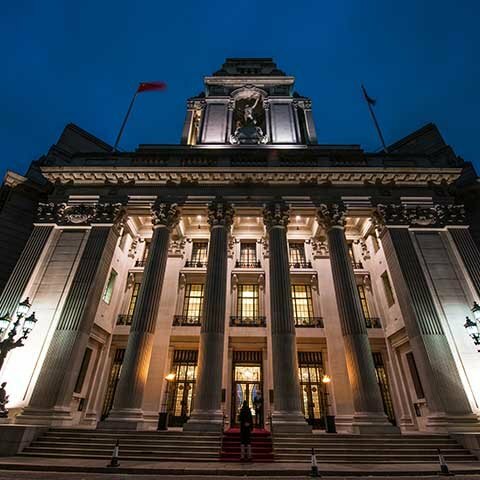 These venues are our personal favourites for 16th birthday parties. Hotels are one of the most popular venues for a sweet 16 birthday party, their function rooms are usually great as a blank canvas, and can be decorated throughout. Also, the bar and the kitchen is normally on hand, which can sometimes save lots of money, avoiding the need for external catering. 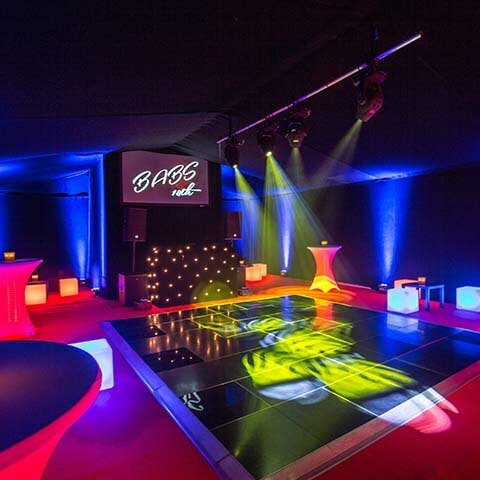 Transform your party into a cool LED theme, add glowsticks and watch your party space come to life! Make everything pink! From the carpet colour and lighting to the cupcakes! 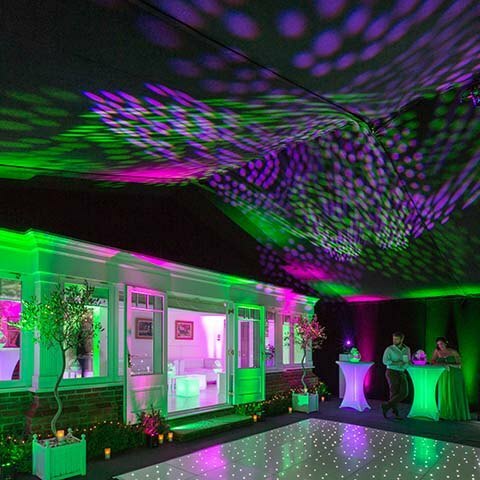 Why not consider your very own sweet 16 marquee nightclub in your back garden, on private property. 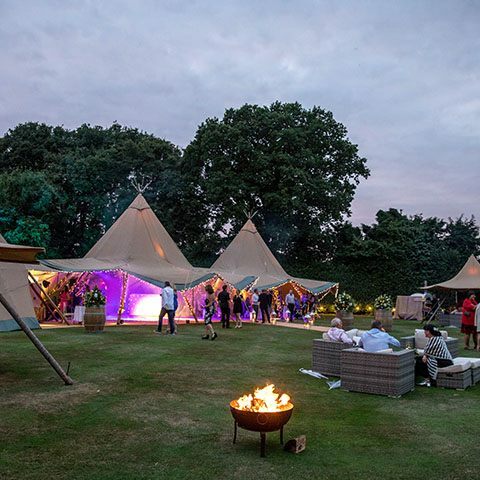 Why not have your own festival themed 16th birthday with a tipi? An alternative to the tipi but this for a festival themed sweet 16 also works nicely! 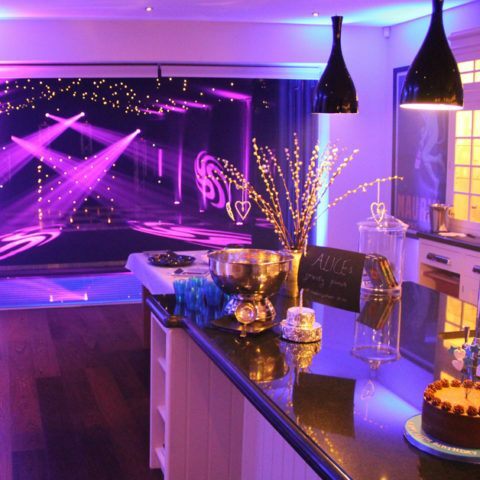 Why not have your sweet 16 party inside your home, but add on a marquee house extension. We only use the very best London DJs for our parties. Experts in Dance, RnB, Hip Hop, DnB, bashment and grime. 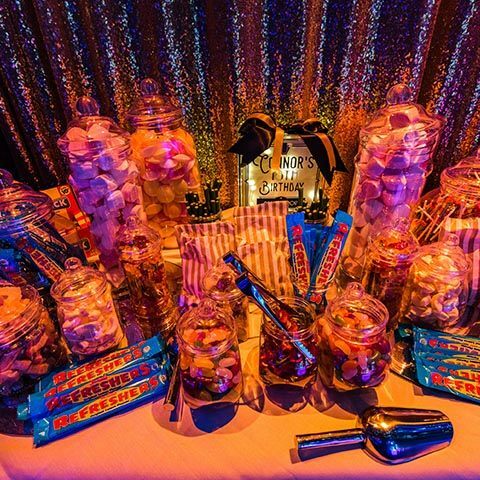 Sweets tables full of candy, chocolate and guilty pleasures! 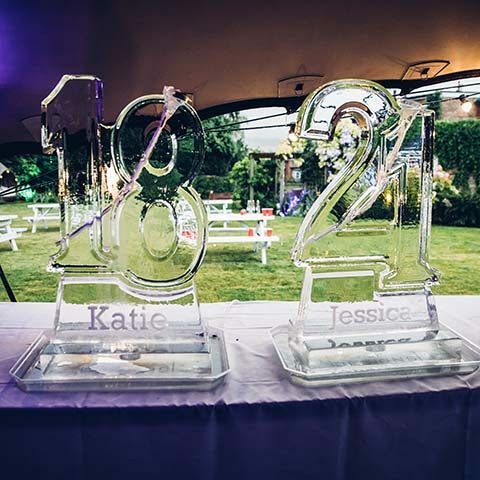 Have an 16 ice scultpture, or your initials! 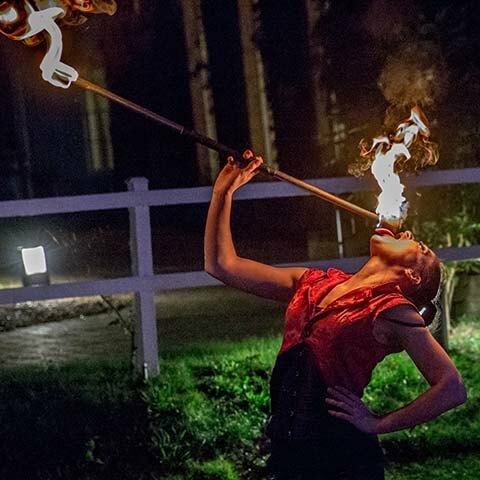 Fire acts are a showstopper at a party, why not have fire eaters, breathers and have them welcome guests on stilts as they arrive. 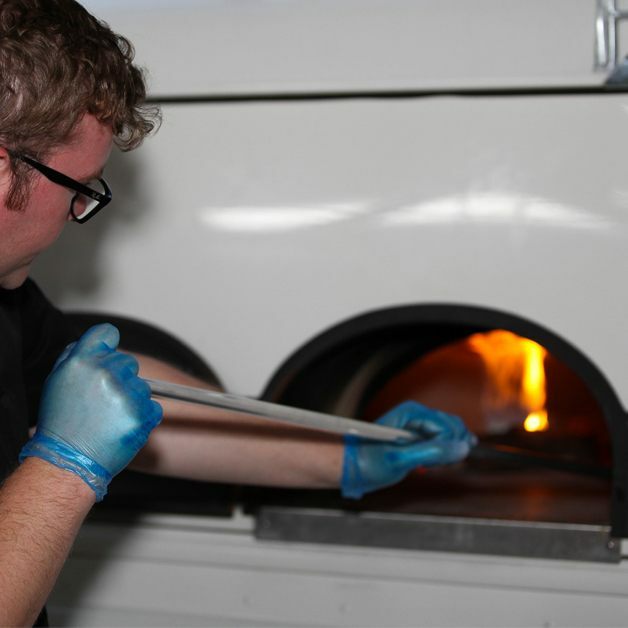 More popular than ever, we’ll source the best tasting pizza for your guests and better still it soaks up the alcohol quick! 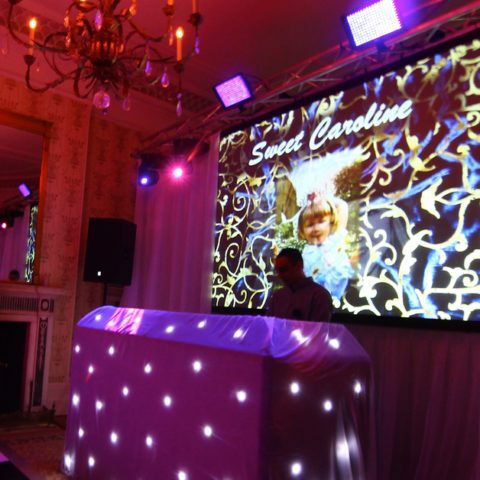 MGN events have had the pleasure of organising some of the most stylish, sophisticated and electric sweet 16 birthday parties in London, Surrey and the UK, often resembling the occasions seen on MTV’s sweet 16 program. 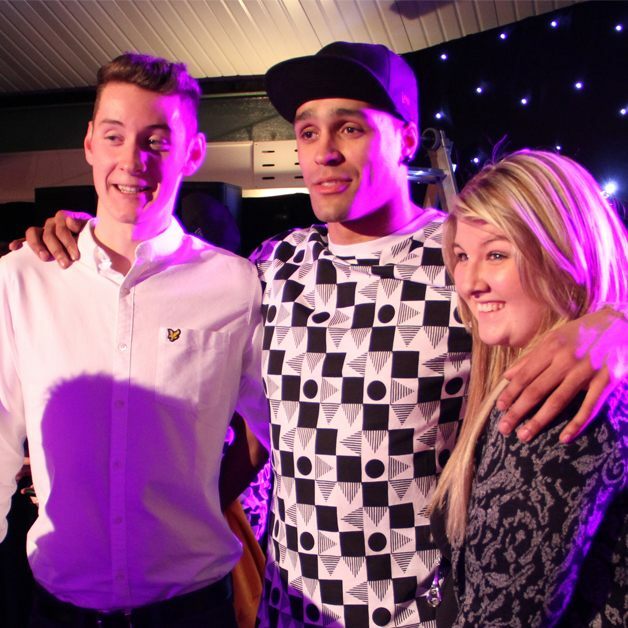 We’ve discreetly organised parties for celebrities and have even appeared on Sky TV! 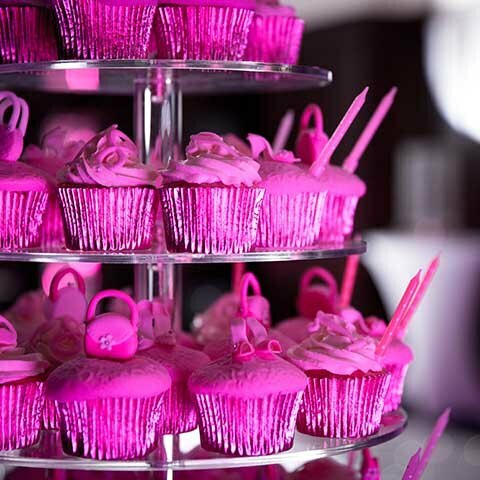 Our party planners will ensure your sweet 16 party is the envy of all your friends. You’ll have professionals taking care of every last detail and our service will leave you relaxed, with complete peace of mind. For more information about how our sweet sixteen birthday party planning service works, click below.